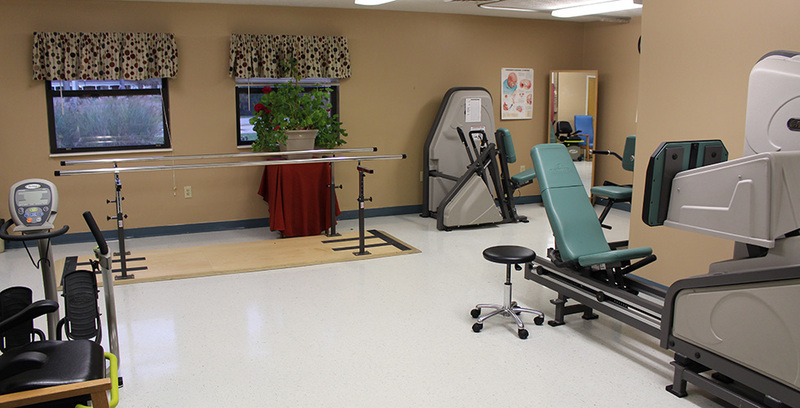 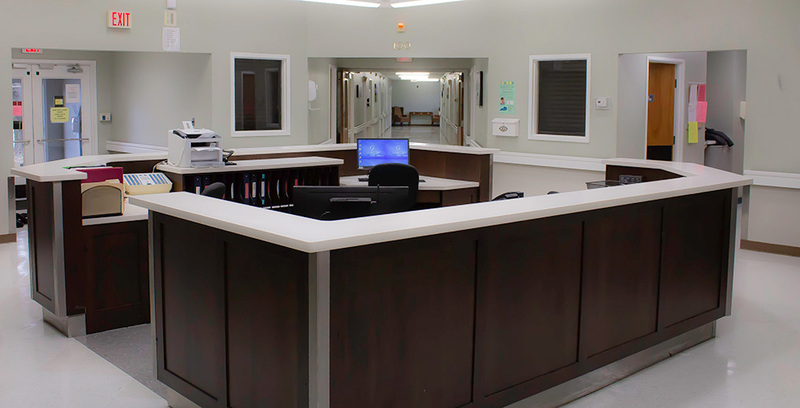 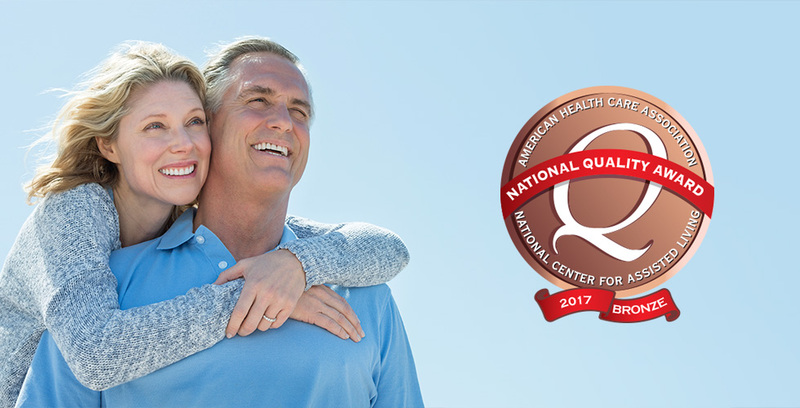 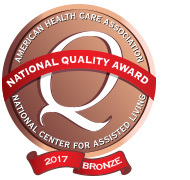 At Gallatin Nursing & Rehab we are committed to excellence in serving our community. 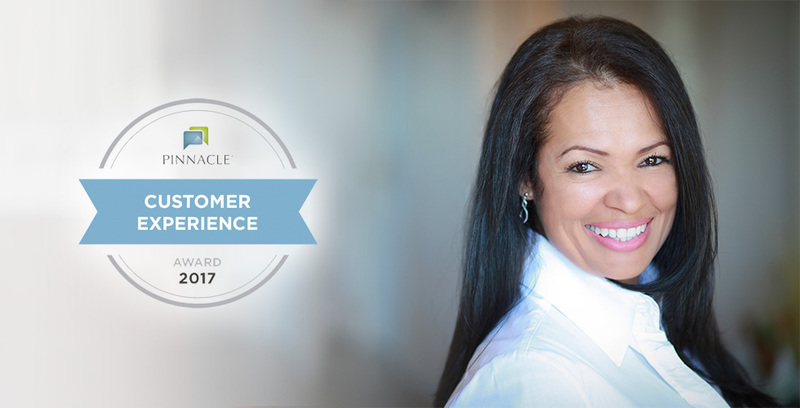 We strive to provide excellent customer satisfaction, and we pride ourselves in our involvement in local community events. 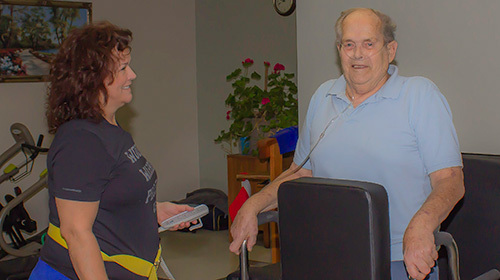 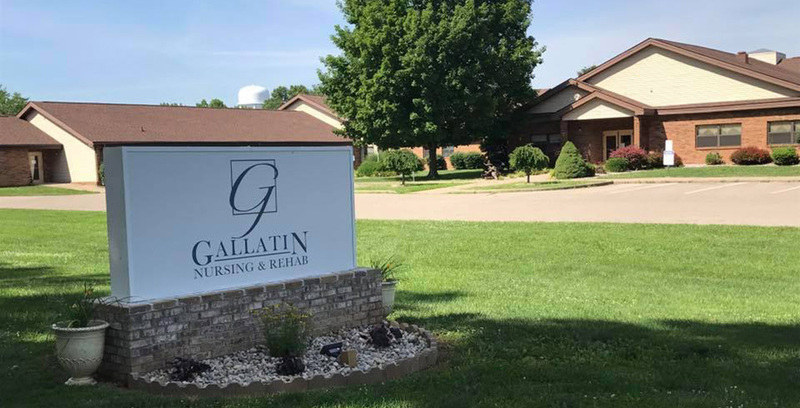 At Gallatin Nursing & Rehab we strive to create an environment where our residents are secure, socially engaged, and comfortable. 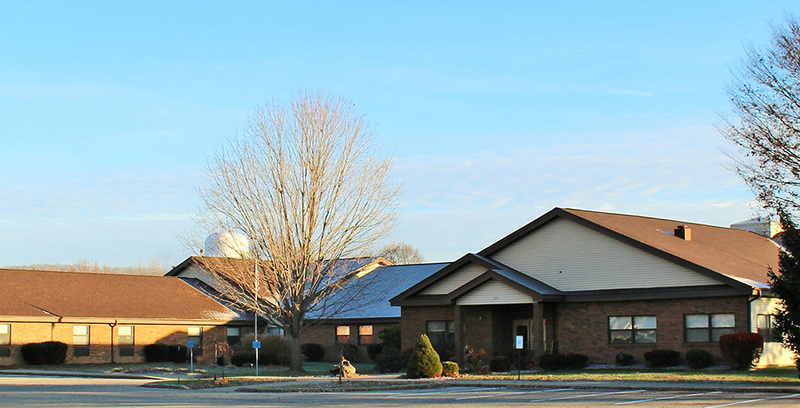 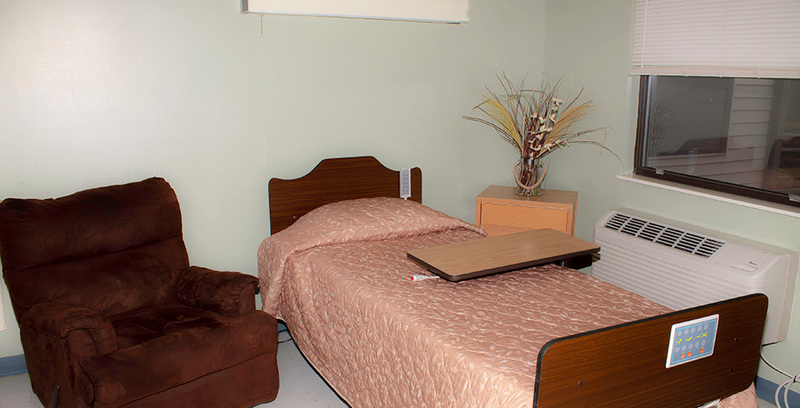 At Gallatin Nursing & Rehab we offer short-term care, long-term care, and hospice services in a caring environment. 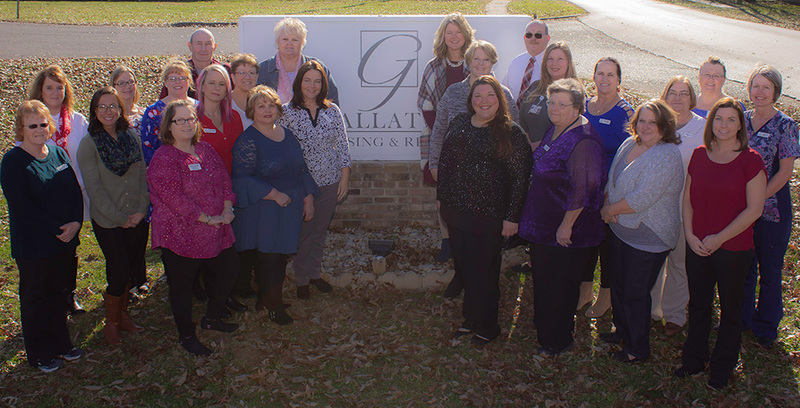 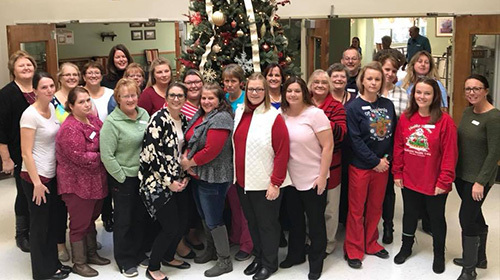 Join the Gallatin Nursing & Rehab family! 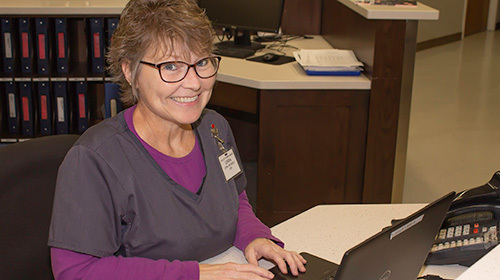 View our available job positions and fill out our online application to apply.